The importance of DHA for pregnant women is well documented. Doctors suggest that even when trying to conceive, women supplement their prenatal vitamin with DHA. A good source of DHA and folic acid is fish, which helps with the proper development of the baby. Now a study conducted in Spain reveals that the benefits of fish can ultimately have a positive effect on the baby’s brain. The results were part of the Spanish Childhood and Environment Project, and focused on fatty fish like swordfish, tuna and salmon, as well as leaner options like sole and shellfish. Their children went on to get their cognitive development tested at 14 months and again at 5 years old; for the women who enjoyed 8 to 12 ounces (2 to 3 servings) of fish per week while pregnant, their children’s test scores improved. The tests also revealed that the moms, who ate lots of low mercury fish earlier in the pregnancy, especially during the first trimester, had even better results than those who did so later on in their pregnancy. But fish is not a blanket good idea. Make sure you are choosing the right kinds, says Dr. Edward R.B. McCabe, chief medical officer for the March of Dimes. “Most fish are low in fat and high in protein and other nutrients your body needs but the metal mercury can harm your baby. Fish get mercury from water they swim in and from eating other fish that have mercury in them. If you eat fish that have a lot of mercury in them, you can pass the metal to your baby during pregnancy. 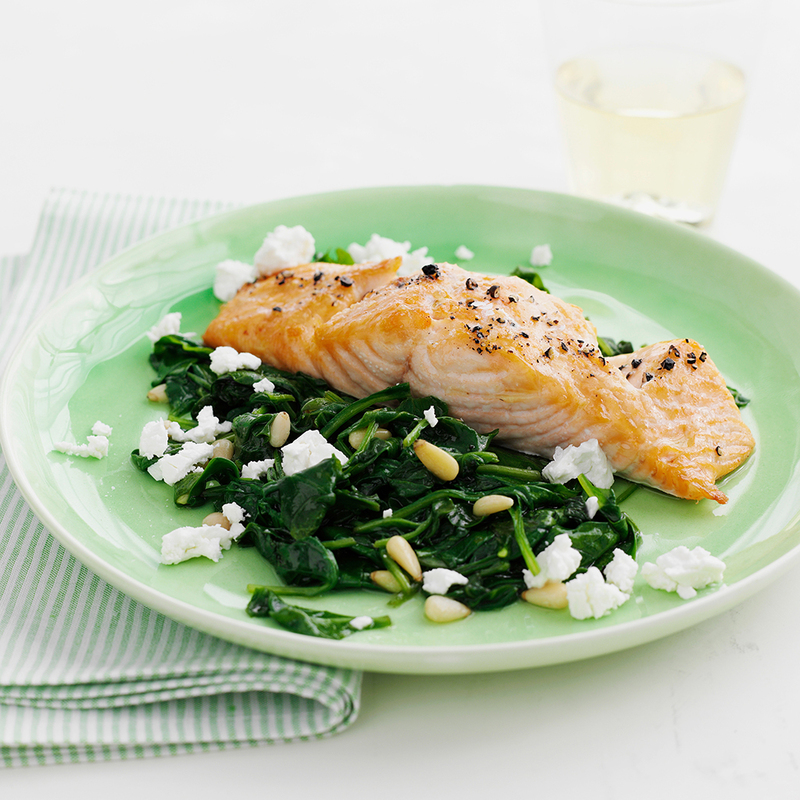 When you're pregnant, it's OK to eat fish as long as it's low in mercury,” says Dr. McCabe. These low in mercury fish include shrimp, salmon, Pollock, catfish and canned light tuna. As for Albacore (white) tuna, don't have more than six ounces of this tuna in one week, says Dr. McCabe.